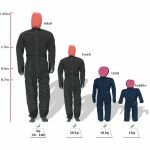 The Multi-Trauma-GEN2 Manikin evolved from the Blast and Impaled Victim manikin to combine all the features of these manikin in one product. 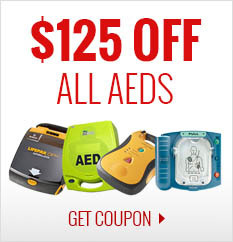 Additionally, the head has been redesigned to allow the fitting of an extrication collar. So now you have in one manikin a General Purpose rescue manikin that can also simulate an amputated arm and leg, an impaled torso and a suspect neck injury. 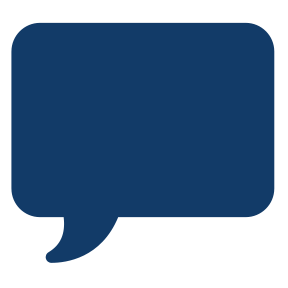 The hole on the left of the torso allows a spike to be firmly held in place. 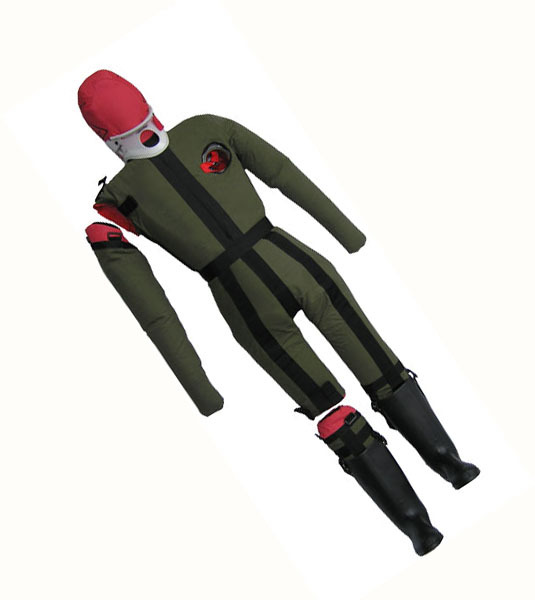 The right arm and right leg are fully detachable to simulate an amputation, or by partially releasing the locking straps the limb can be weakly attached and will fall off if the rescuer does not correctly assess and support the injury. 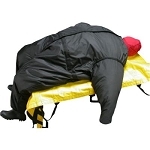 The manikin is supplied complete with sturdy boots that greatly protect the legs if the manikin is dragged along the ground, and are user-replaceable if badly damaged. 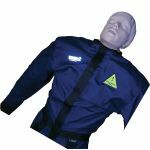 The Multi-Trauma-GEN2 Rescue manikin can be used to simulate impalements or amputations to bring added difficulty to any training exercise. 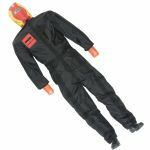 Made from the same tough Polyester as the Fire & Rescue Manikin, these manikins are tough enough to be used in Confined Spaces, USAR incidents, Chemical/Biological Hazard, Road Traffic Collision (RTC) & general handling exercises. 2395004030	66 lbs. 2395004050	110 lbs. 2395004070	154 lbs.